HomeMusic VideosNEWS: Undusted are “Lashed Into Circles”! 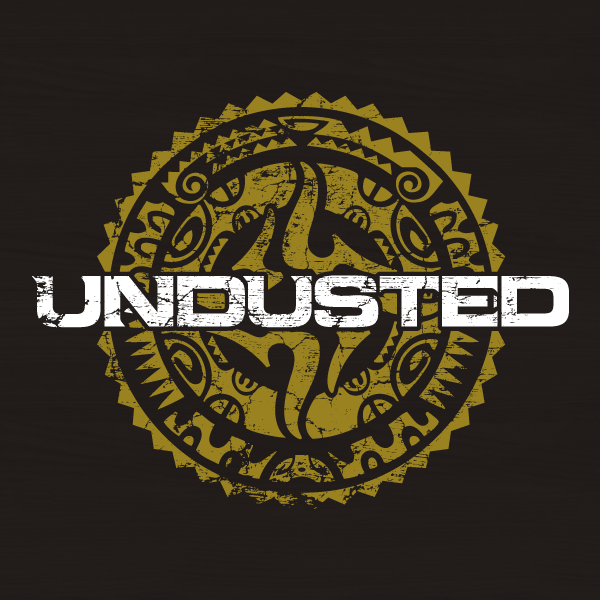 NEWS: Undusted are “Lashed Into Circles”! Forging an interesting combination of DJent laden grooves and Death Metal are Undusted from Riga in Latvia. The premiered a torture themed music video for “Lashed Into Circles” earlier today, their first new material since 2017’s “Method to Madness” EP! The video was actually shot way back in October, which just goes to show how long you might have to wait for a decent edit! NEWS: Expellow drop “Game Insane”! NEWS: Make Them Suffer tell you to “Save Yourself”!